Michael E. Degnan, MSc, BFA was born in Buffalo, NY, USA and has always had an interest in human faces and their importance for the quality of life of people. 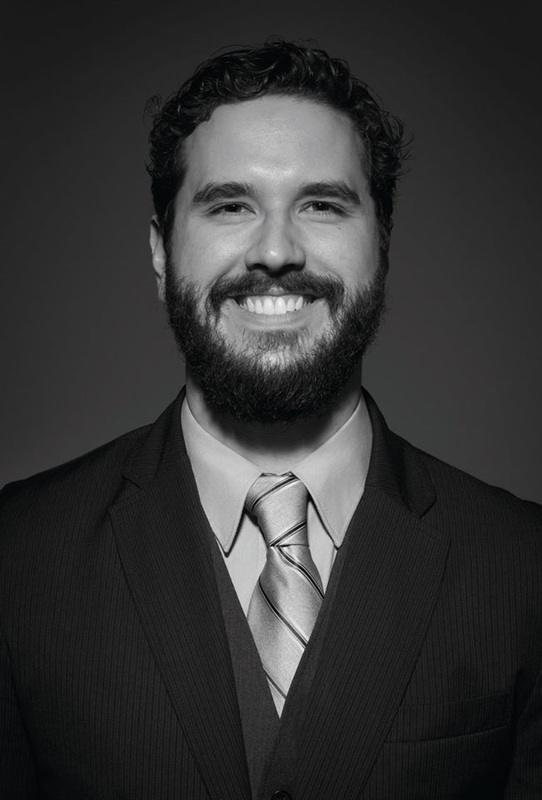 While pursuing an undergraduate degree in Medical Illustration, Degnan was introduced to Ocularistry and the possibilities of facial rehabilitation with prosthetic treatment. This has led to a unique international education, training, and experiences in craniofacial prosthetics, Anaplastology, and Ocularistry, as well as medical and fine art. CEO of S.C. Degnan Consultants, LLC, and a consultant for business and education development of 3D and emerging technologies. All images Copyright ® 2004 - 2014 Michael E. Degnan, BFA.